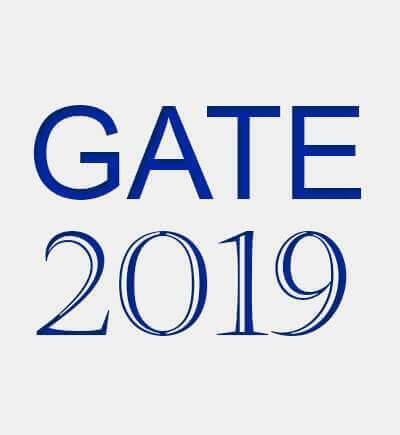 The GATE 2019 exam is one of the most coveted exams in the country. 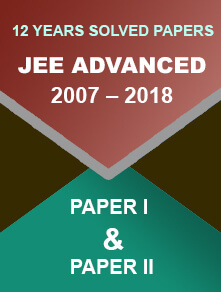 After passing this exam, candidates get admission to various postgraduate level programs in reputed colleges and institutes. In addition to this, they can job in various PSUs (Private sector units) that provide a handsome remuneration to them. The forthcoming GATE exam is close at hand; candidates must be excited to know about eligibility criteria. Int. M. Sc/ Int. B.S.-M.S. Candidates should note that they need to upload certificate of their eligibility criteria in the application form. They should not send them by post. If candidates are pursuing any higher degree or have already got a higher degree than mentioned above, then they should choose the least required qualifying degree while filling the application form. 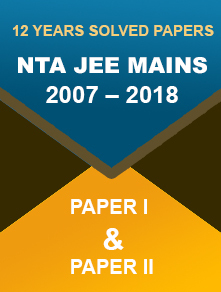 If candidates have completed any of the qualifying examinations as mentioned above, then he or she will have to submit the degree certificate as issued by the institute.